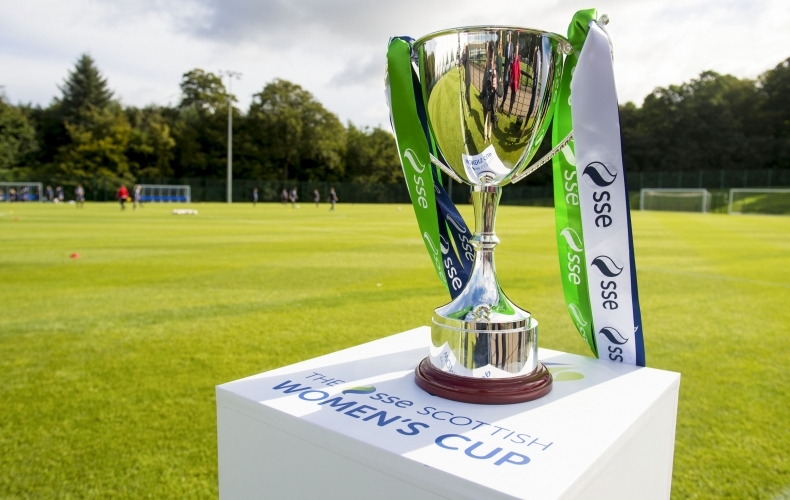 Motherwell will face fellow SWPL2 side St Johnstone in the quarter-final of the SSE Scottish Women’s Cup. 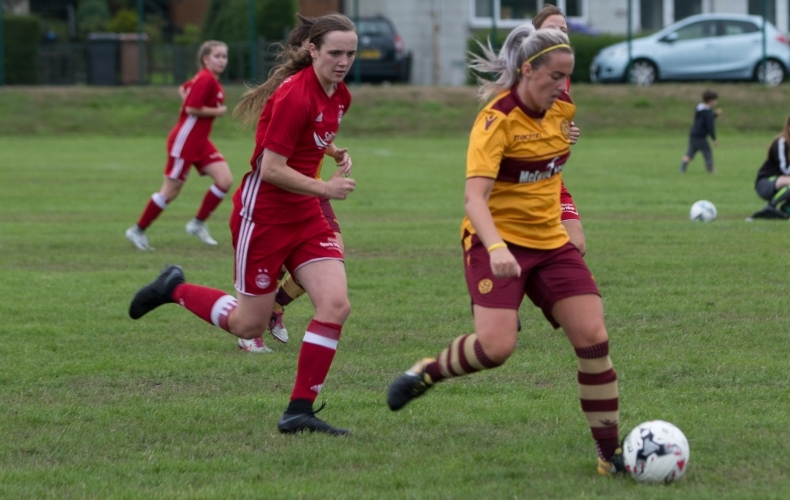 The women of steel have already eliminated Cumbernauld Colts and Aberdeen in the previous two rounds, netting 16 goals in the process. They will now face an away fixture against Saints for a spot in the semi-final. The tie is due to be played on Sunday, 16 September 2018. 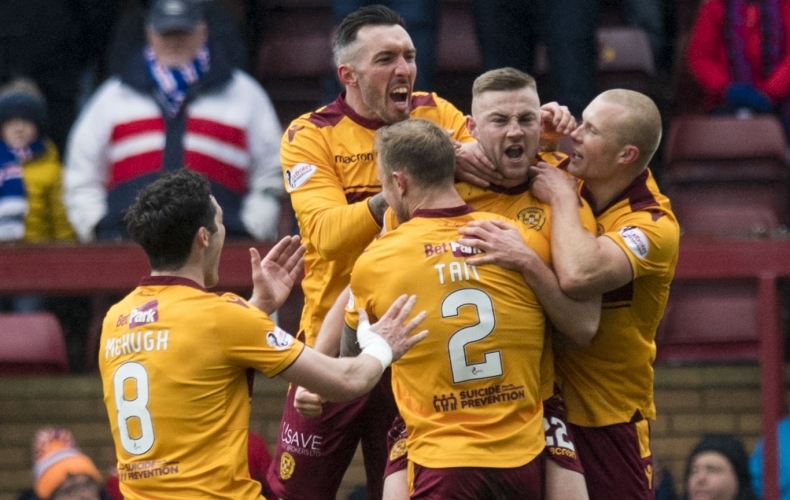 Motherwell supporters can now get their hands on tickets for our upcoming Ladbrokes Premiership clash with Rangers. 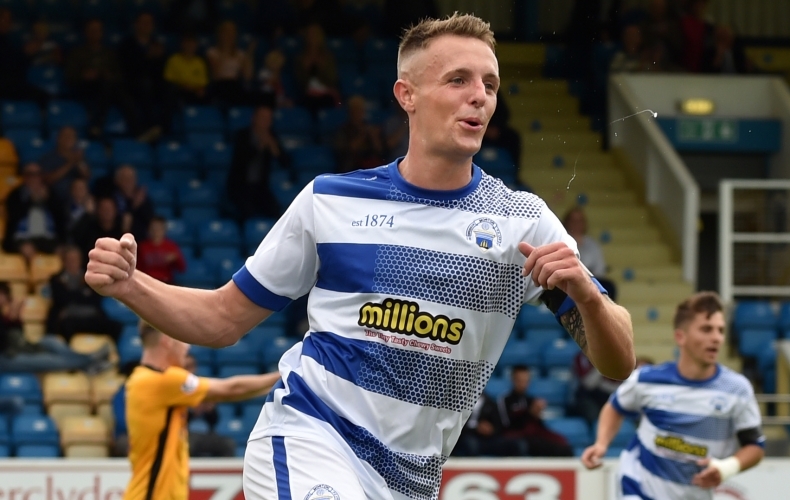 The game, being played at Fir Park on Sunday, 26 August at 12.15pm, is our next league fixture and is sure to be a keenly-contested affair. You can buy your tickets via our online ticketing platform now. Rangers supporters are asked to contact their club for information on away ticket sales. Tickets in our John Hunter stand are priced at £21 for adults, £17 for concessions and £3 for children aged 15 and under. A family ticket, for one adult and two juveniles, costs £25. Our David Cooper stand is priced at £28 for adults, £19 for concessions and £3 for children aged 15 and under. A family ticket, for one adult and two juveniles, costs £32. Concession prices apply to those aged 60 and over, 16-18 year olds and full-time students with a valid matriculation card. Juvenile prices are for children aged 15 and under. To buy online, you must have been registered on our ticketing platform before Saturday, 11 August. If you weren’t, and would like to buy a ticket, please contact our ticket office on 01698 333333. Supporters who are registered to buy online can choose to have their tickets delivered, collected in person at Fir Park or choose our new Print at Home facility. Our Betfred Cup match with Livingston on Saturday will be pay at the gate at the ground. Following lengthy discussions between both clubs, pricing of £18 for adults and £12 for concessions will apply. Children aged 12 and under will get in for free. 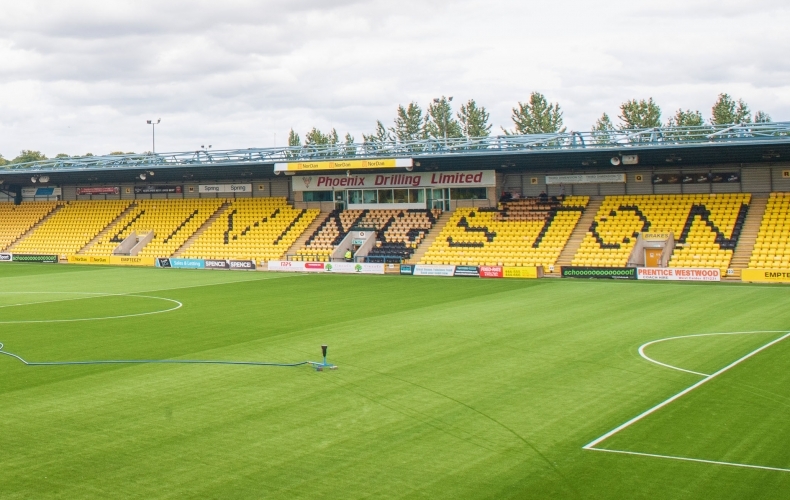 “We appealed to Livingston for cheaper pricing for the match,” chief executive Alan Burrows said. 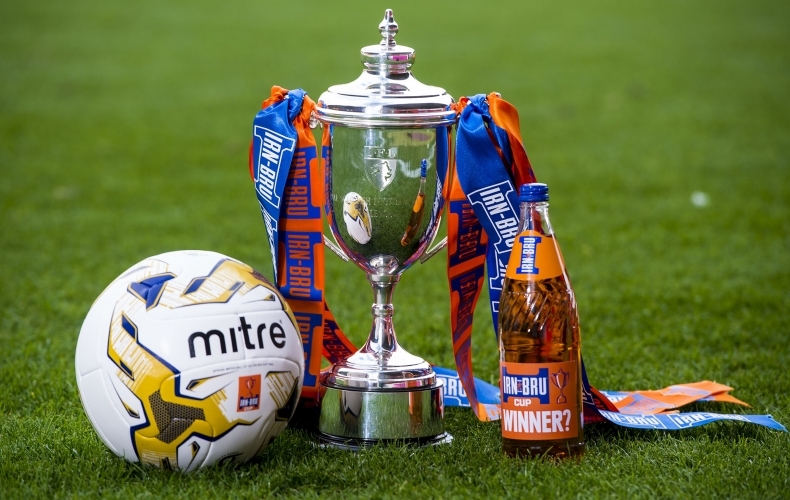 “In previous seasons, comparative Motherwell fixtures at this round of the competition have been cheaper, albeit it was acknowledged from our end that those were midweek matches and this tie is on a Saturday afternoon at 3pm. “We fully understand and respect Livingston’s right to put forward any structure they deem fair and reasonable, particularly as they are the home side. “In the end, we were able to agree to bring the cost down for adults and young fans under 12 can see the cup tie for free. Concession pricing applies to under 18s, those aged 65 and over, and students who show a valid matriculation card. It also applies to disabled supporters. Carers go for free. Free tickets for children are limited to three per each paying adult. Reserves manager Stephen Craigan is excited for his side to get back to action in Tuesday’s Irn-Bru Cup clash with East Stirlingshire. The Northern Irishman admits the squad have had to be patient during a long pre-season, but believes cup football is the ideal way to get started in 2018/19. Speaking ahead of the first round of the competition, Craigan said: “It’s been quite a long pre-season. We’ve played a number of games in that time, but nothing beats competitive football.